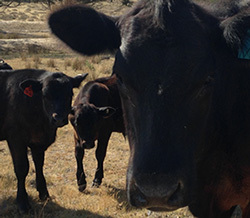 The property is located in Goulburn – New South Wales Australia and is running 100% Black Angus cattle breed. They are supposed to be the highest quality cattle in Australia. GWS is commercialising a patented evaporative water treatment system called SETS (Solar Environmental Tube System). 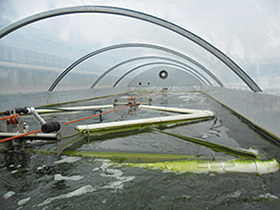 This technology was developed primarily to replace spray irrigation or pond evaporation for the disposal of waste water from industry or mining. It has the advantage of achieving zero discharge to ground with a very low energy input.